THIS 750I INDIVIDUAL COMPOSITION SERIES HAD A WINDOW STICKER OF 100275.00 NEW. MOOSTONE METALLIC WITH PLATINUM FULL MERINO LEATHER, ALCANTARA HEADLINER, SIDE AND TOP VIEW CAMERA'S, HEADS UP DISPLAY, BLIND SPOT MONITORS, AND SO MUCH MORE. THIS IS A MUST SEE TO CAR !! 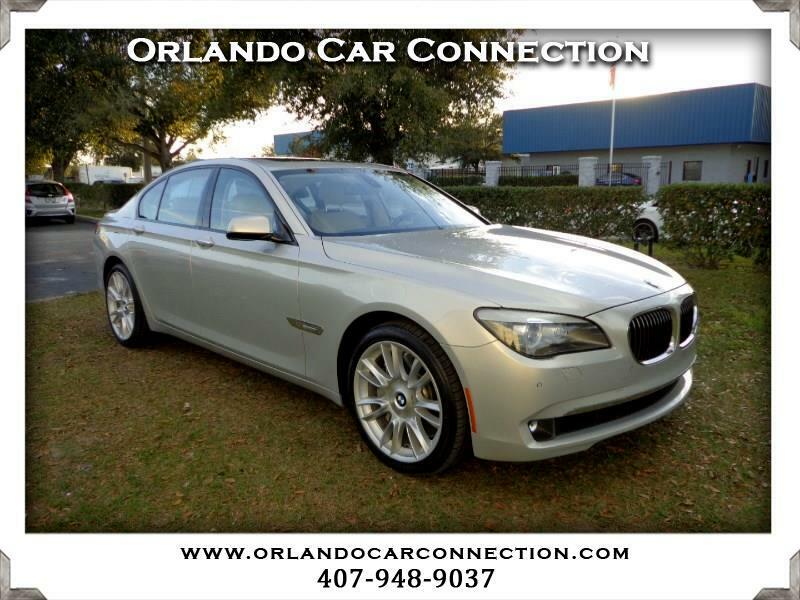 Message: Thought you might be interested in this 2012 BMW 750i.